Spring is just around the corner and this is the perfect property for your new construction home. 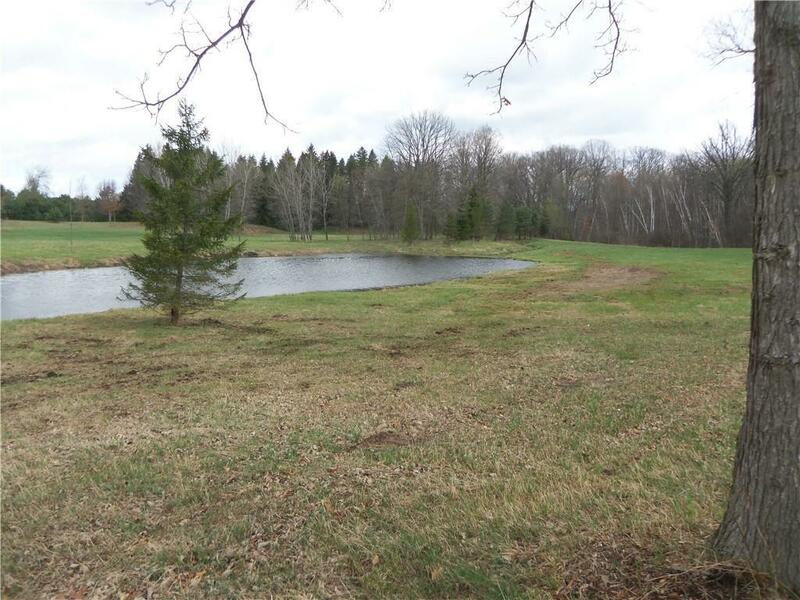 This property has it all, pond, trees, sandy soils for a good septic and multiple building sites. 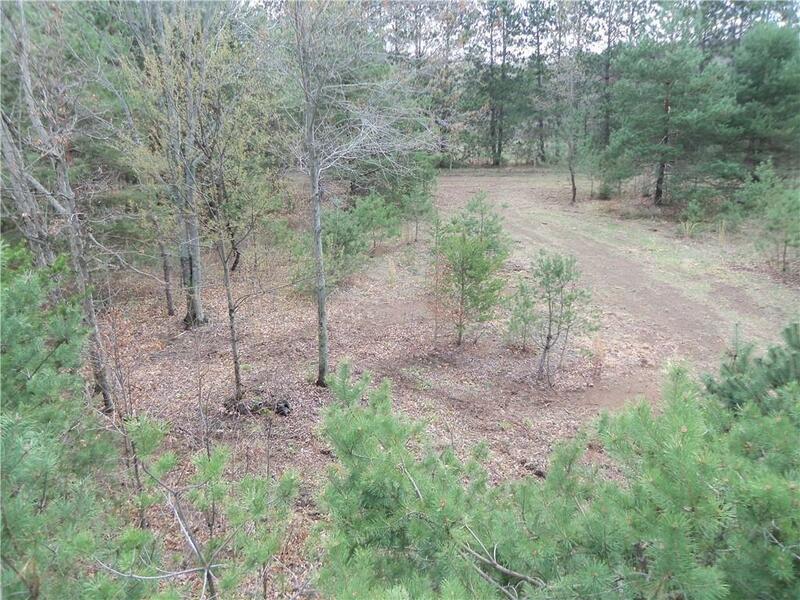 The work has been done with carefully groomed trails, gated driveway, completely fenced, natural gas available and a paved road. 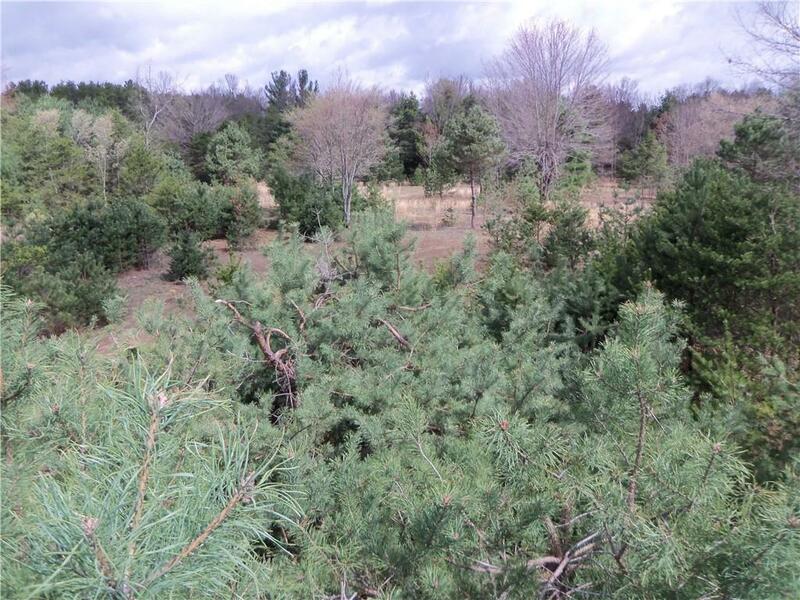 Seller has planted trees of oak, flowering and lots of pines that are ready to harvest to generate income. The pond area offers a southern exposure, walkout building site. Or build in the wooded area. Wherever you build, you will have privacy. The creek fed pond has bass and the 3 deer blinds are ready for hunting. 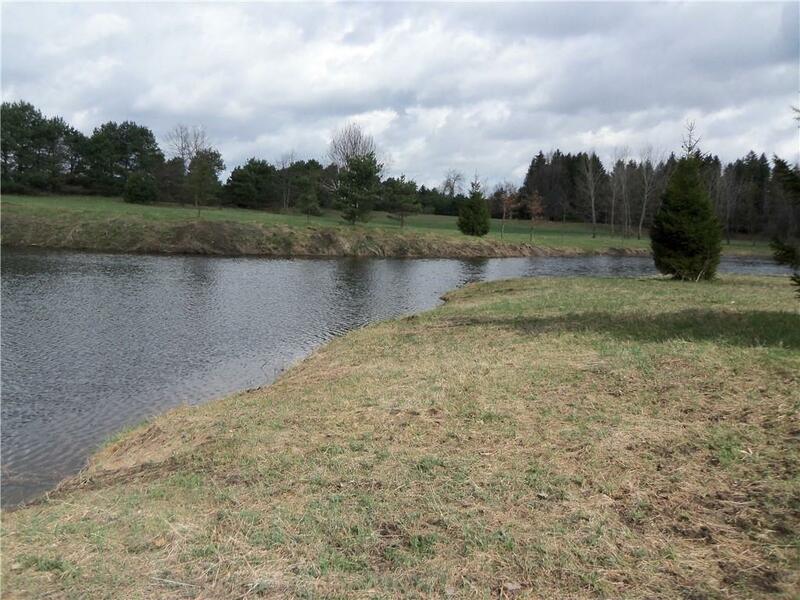 This is a property that you want to walk and drive to truly appreciate the beauty and potential. Property must be shown by an agent, there is no trespassing or climbing on the blinds. Listing provided courtesy of Real Estate One Gardner & Assoc.